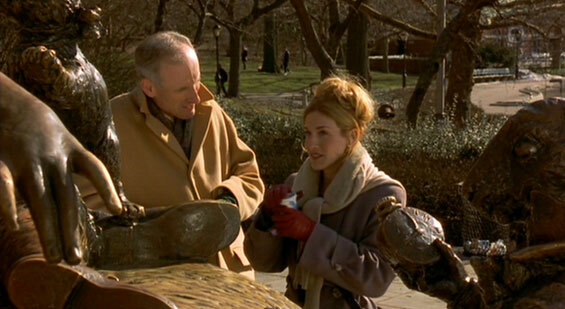 Joe (Eric Schaeffer) and Lucy (Sarah Jessica Parker) are roommates and best friends. 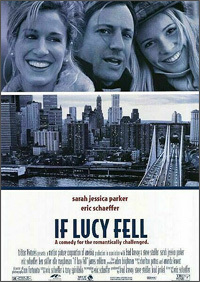 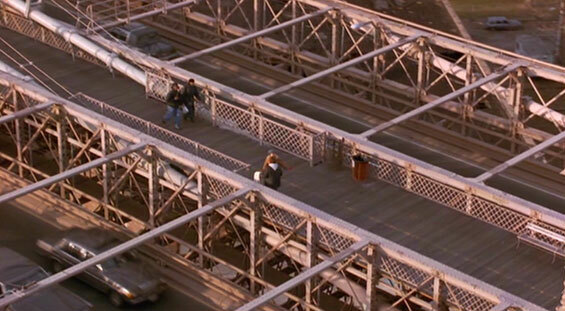 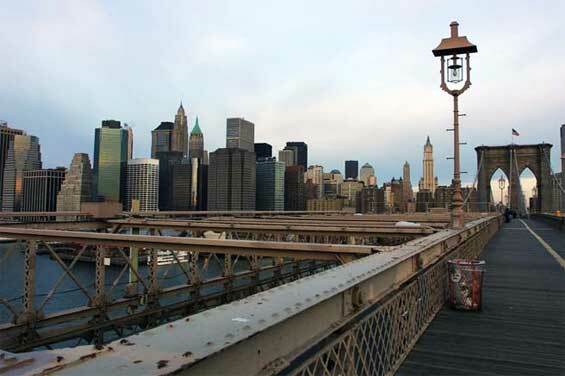 Lucy, whose love life is embarrassingly dull, convinces Joe, who is infatuated with a neighbour he has never met, that if they don't have stable romances within a month, they must jump off the Brooklyn Bridge. 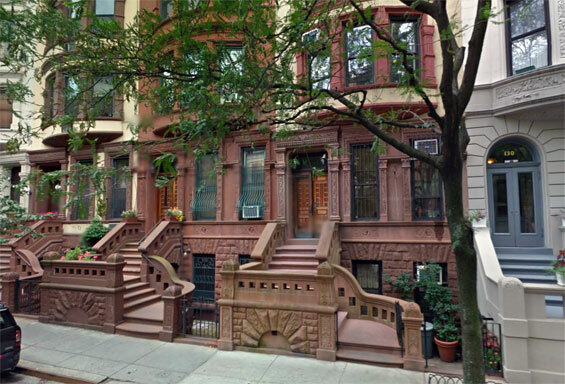 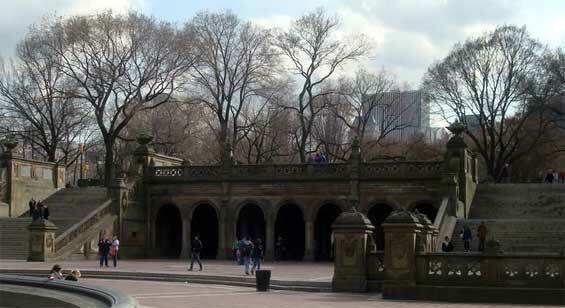 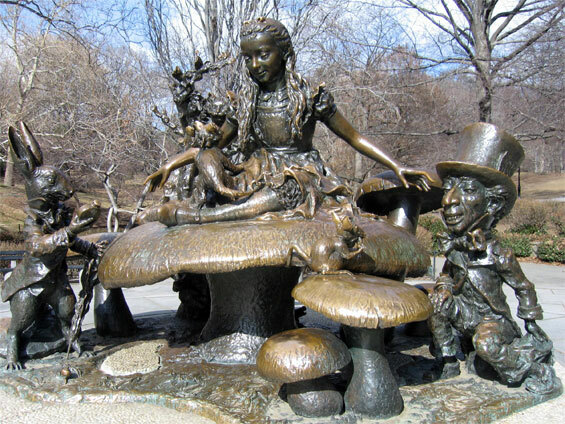 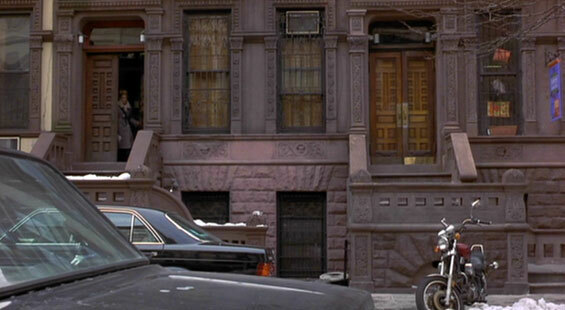 Lucy’s Apartment, 126 West 80th Street and Amsterdam Avenue, Manhattan. 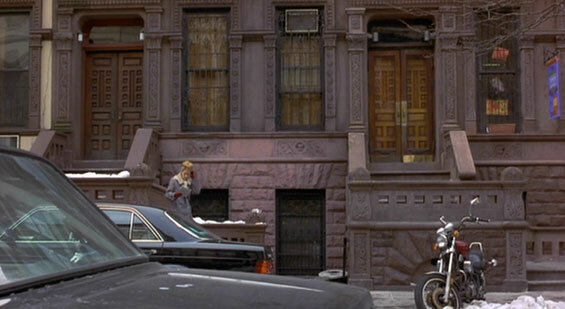 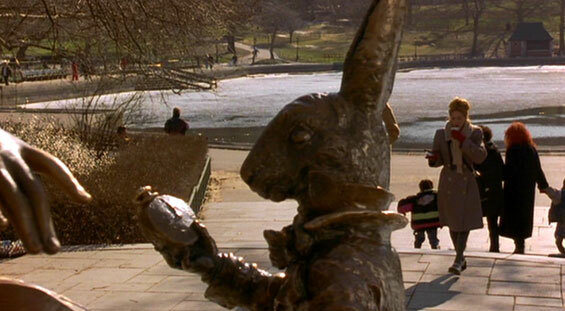 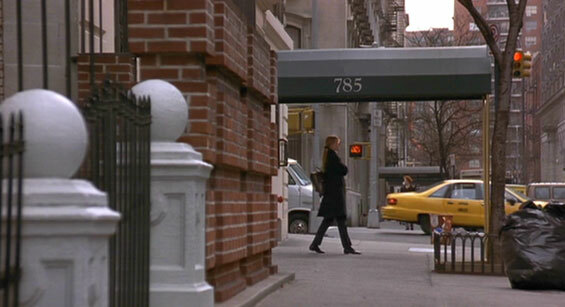 Jane's Apartment, 785 West 98th Street and West End Avenue, Manhattan. 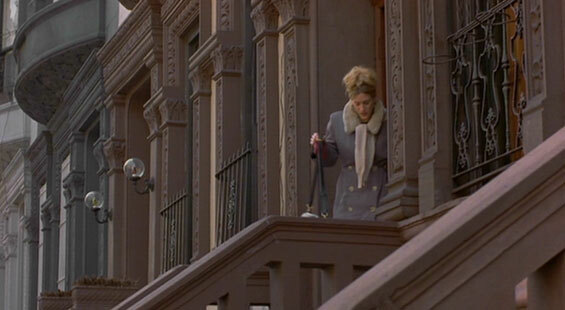 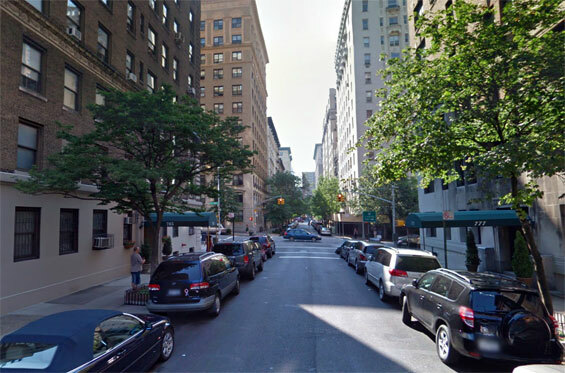 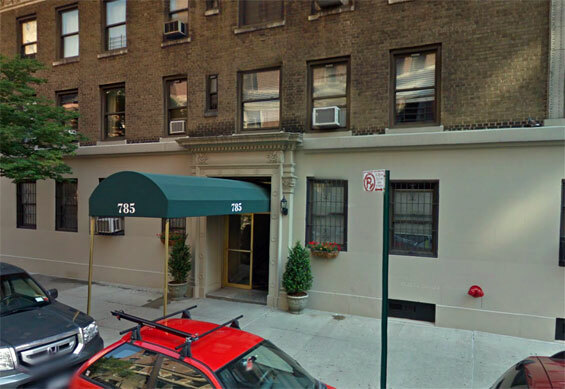 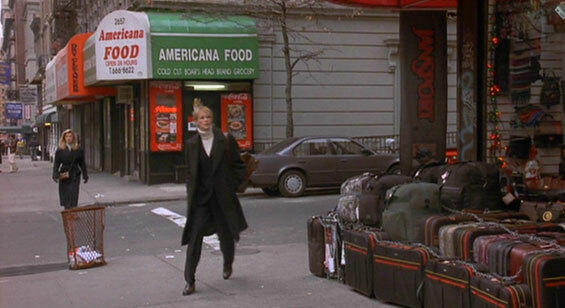 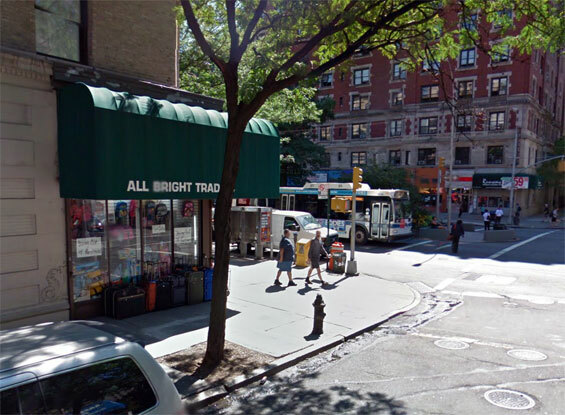 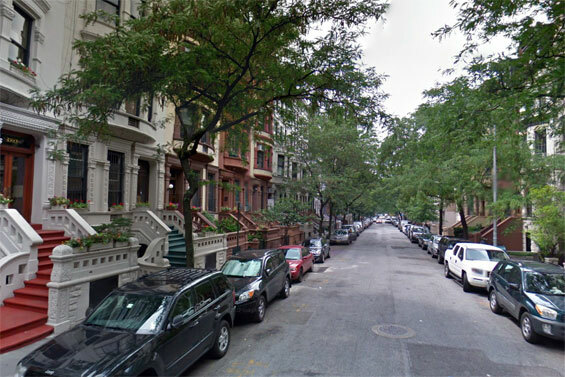 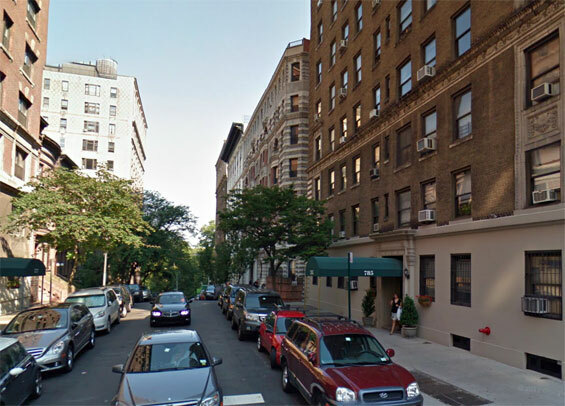 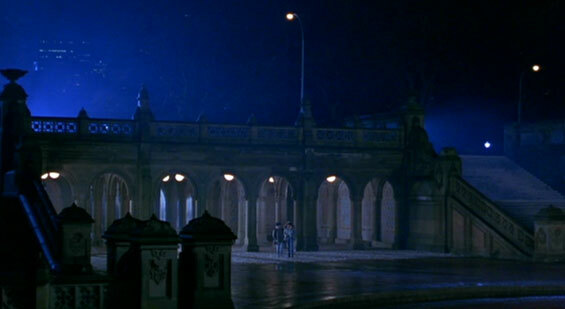 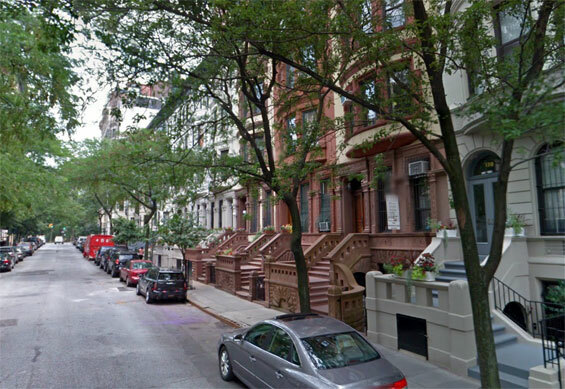 otsoNY Comments: Jane leaves her apartment building on West 98th Street and heads towards the corner which in real life would have been West End Avenue, but is infact Broadway and West 101st Street. 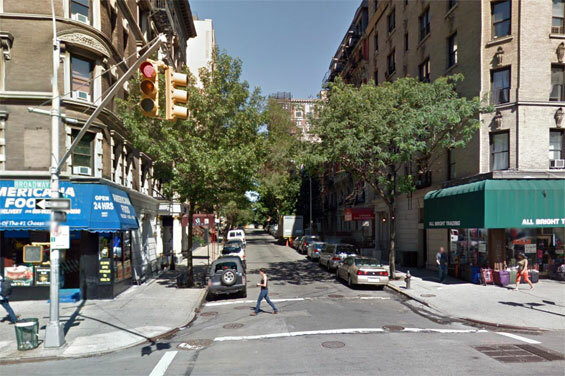 West 101st Street and Broadway, Manhattan.